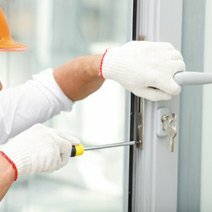 Amber Locksmith Store provide you a full range of commercial locksmith services in Huntington Beach, CA to protect your business. We are always ready with fully-equipped kits to ensure you get the highest level of service. 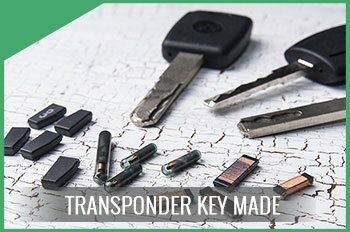 Need a commercial locksmith? Please dial our customer care number 714-824-4167; our experts will reach you in less than 30 mins.